Buckwheat honey is another of those superb honey varieties we know as an Artisanal Honey and it’s a great healing honey. A lot of research has been conducted into this type of honey. Let’s take a look at it. Buckwheat is a plant pollinated by honey bees which has become very beneficial over the years as a health food source. It is a beautiful tall plant with large white flowers, this makes for a very excited honey bees who cannot wait to dive into this source of nectar. It is an organic honey of which there are very few “real” ones to be found. It is also one of the rare types of honey that have been scientifically tested by modern doctors and researchers. It is a monofloral honey better known as an Artisanal Honey because it consists of mainly one nectar source. 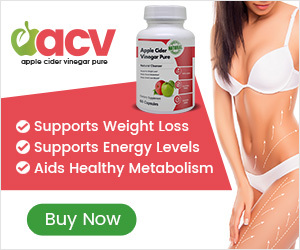 The seeds contains flavonoids, antioxidants, enzymes, essential B vitamins, amino acids, magnesium, iron, copper, zinc, manganese, phosphorus, many essential nutrients and omega 3 oils. The proteins in buckwheat are the said to be the best known source of high biological value proteins in the plant kingdom. Pretty impressive don’t you think? It stands to reason that some of these impressive ingredients are transferred into buckwheat honey itself. 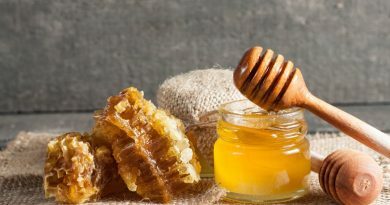 Because this honey is quite dark in color is interesting because darker honey’s are considered to be higher in antioxidants than lighter honey’s which is possibly just one good reason this honey is used widely as a Medicinal Honey. Eating buckwheat honey, 2 – 5 tsps each day will help to strengthen capillary walls; this is very beneficial to preventing the onset of heart disease and lowering high blood pressure which sadly are on the increase due to the worldwide problem of obesity. Using this great honey on a daily basis plus eating a clove of garlic is an excellent choice if you happen to be concerned about what causes Heart Disease. 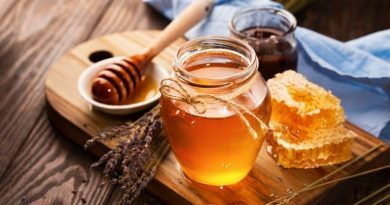 This healing honey also helps to lower your glucose and cholesterol levels which are very beneficial to us all including those who cope with diabetes. And is incredibly good at helping to relieve those night time tickly coughs. Does Buckwheat Honey Really Help a Cough? 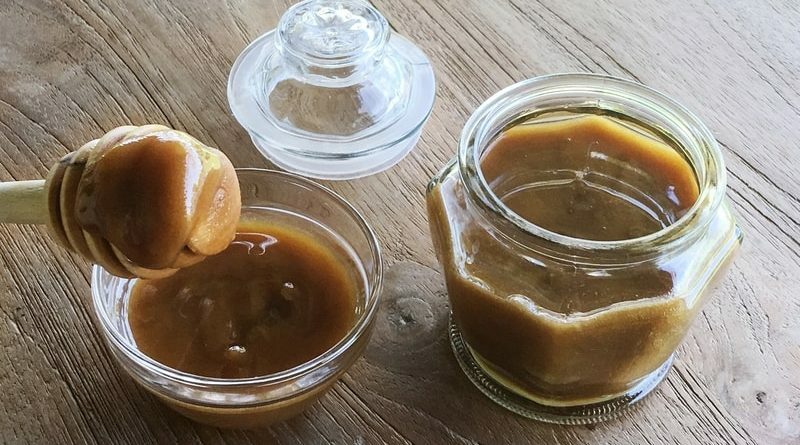 This honey was used in a test for upper respiratory infections which kept young children and their parents awake due to constant coughing, researchers from the Penn State College of Medicine conducted the experiment. They used three groups of children, 105 in all and all over the age of 2 years old. One group of children received no treatment, another were given a chemical based medication known as dextromethorphan (DM for short) and the final group were given a spoonful of buckwheat honey. The results were as we can expect, however the research into this honey needed to be proved. The children with no treatment did not improve, the children with DM improved a little but the children who took buckwheat honey were vastly improved. Would you like to read the clinical trial results? Maybe its time to ditch those chemical based medications when you see examples like these that are medically proven as a safe, natural treatment, far better to use healthy honey. How Else Does This Honey Heal Us? Both honey and buckwheat are considered to be super foods which I personally consider to be true and I am not alone, they are both nutrient rich food sources which help to enhance our good health. Buckwheat is a good form of carbohydrates which helps our digestive systems by promoting all the friendly bacteria we need to keep our insides working properly. Because buckwheat honey is also a simple but effective form of carbohydrates it will help those friendly bacteria to keep working but will also kill of the bacteria that can cause us so much damage internally. Healing honey used in conjunction with cinnamon is fantastic for relieving the sometimes insufferable problems brought on by the woman’s menopause, buckwheat can also be very helpful for this natural but annoying process. This plant not only makes a fantastic honey but can also help the liver to process hormones keeping our bodies properly balanced, will help to prevent gallstones and even some forms of breast cancer. All excellent reasons for eating buckwheat and buckwheat honey. It is totally fat free and a very useful addition to my own Honey Diet. Honey also lubricates the throat, calms everything down and helps to induce our all important sleep. Many famous singers know the benefits of honey for the throat and generally gargle regularly with this to help save their voices. Try taking honey with your tea or that all time favorite a warm glass of Lemon and Honey to treat that irritating cough and cold or eat it straight from the jar, just let it slide down and get to work. I will warn you that buckwheat honey is somewhat of an acquired taste and certainly not as sweet as some other Honey Varieties. What is Buckwheat and Where Does It Grow? The plant buckwheat originated in South East Asia and quickly spread to Central Asia, Tibet and even Europe. It is very widely grown today in Poland and Russia who use it widely in their cooking and recipes. It is a super substitute to wheat, rice and porridge which is very helpful for anyone who has an allergy towards these foods. It is a seed much like a sunflower seed and not a form of wheat so for anyone with a wheat intolerance it is an excellent substitute when making bread and can be used in both sweet and savory dishes. Buckwheat is grown commercially in France who are real honey lovers and they make fantastic crepes with theirs. It is also a huge commercially grown crop in Canada and the USA who are also huge honey lovers. These countries and continents have the most amazing ability to invent wonderfully different dishes of delicious cuisine. Many of these contain buckwheat honey. 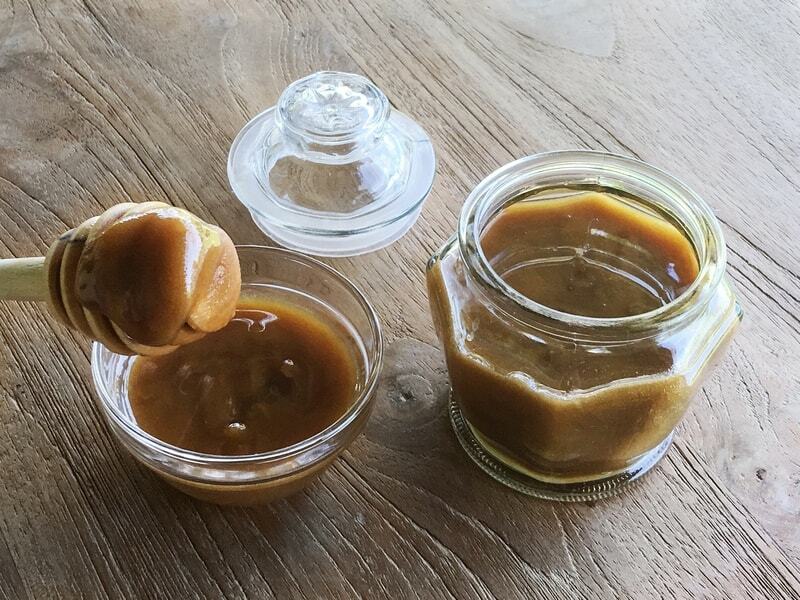 This type of honey is also a favorite for makers of honey wine; the darkness and strong flavour are considered to be amongst the best for this hobby of amateur beekeepers. If buckwheat honey becomes your choice, enjoy and embrace its amazing healing properties when eating it, use it medicinally and be sure to use it everyday to enjoy and help to keep you healthy and tip top shape.